The Mary Jo Sheppard students have earned an Elf Day. They surpassed their goal of 100 toys with 135 toys for Toys for Tots. 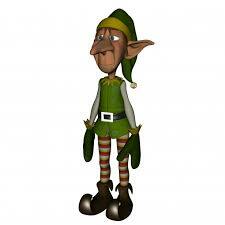 We will celebrate Monday, December 17th with special elf activities and treats throughout the day. Feel free to dress your student up. Contact your child's teacher if you'd like to help.